As usual, the Flagrant Fan continues to churn out impressive work. 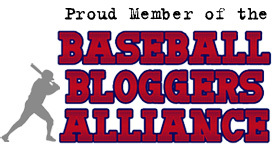 One of my daily must-read sites, the Fan also does a great job maintaining order as the President of the Baseball Bloggers Alliance’s General Chapter. 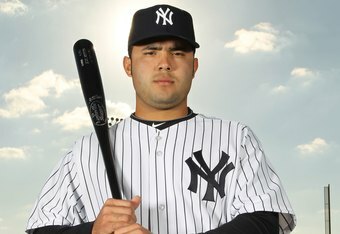 Yesterday he wrote about the Yankees’ catching situation and how Jesus Montero’s bat needs to be in the everyday lineup in 2012. And you know what? I couldn’t agree with the Fan more. Mike Newman of Scouting the Sally and FanGraphs explores Bill James’s 2012 projections for Paul Goldschmidt—a player Newman’s personally scouted—and more specifically, his .382 wOBA, which would place him in elite company. 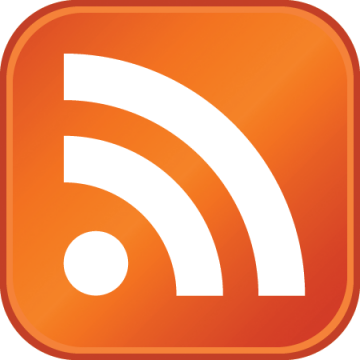 Keep your eyes peeled for an upcoming Q&A with Mike, who has scouted many of baseball’s most exciting prospects in the Sally. Also at FanGraphs, you can read a Q&A with Eric Hosmer in which he thoroughly discusses his swing and overall approach to hitting. (Sometimes I have to resist the urge to post links to every FanGraphs article; what an absolutely phenomenal site. As we gradually unveil our Post-2011 Top 50 Prospects, I’d like to draw attention to Seedlings to Stars, who are also in the midst of their own prospect countdown. However, their Top 100 is a bit more ambitious and really well done. Just today we named Zack Wheeler as our No. 41 prospect, while at S2S, he was just ranked No. 51. I’m excited to see how our Top 50 rankings compare. One of my colleagues and good buddies MJ Lloyd—a fellow staff writer at Tomahawk Take and a newly appointed staff writer at Halo Hangout—shares his thoughts on Mike Trout’s loss of rookie status for 2012. As he contends, it really doesn’t matter. Trout will be an impact player whether he’s considered a rookie or not. Who Are the Highest Profile Players in the 2011 CMWS?